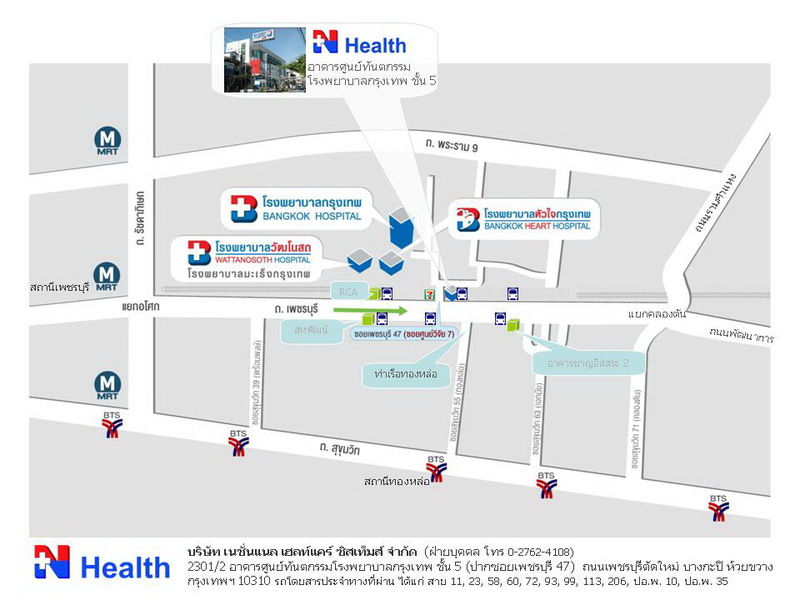 National Healthcare Systems Company Limited (N Health) is a proud member of the Bangkok Dusit Medical Services (BDMS)- a Bangkok-based multinational group of companies whose core businesses are in hospital and healthcare interests in the Asia Pacific region. 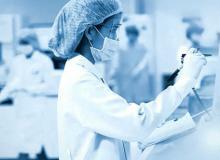 N Health is ASENAN's leading provider of laboratory services with over 1,700 employees across the ASEAN economies. 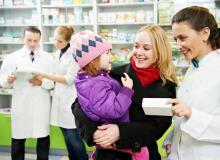 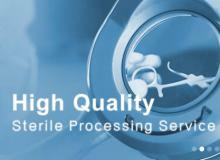 It also offers a wide range of high quality ancillary healthcare services.